Keep Our NHS Public is the longest running national and local membership campaign fighting to save our NHS. You can find out more about us here. 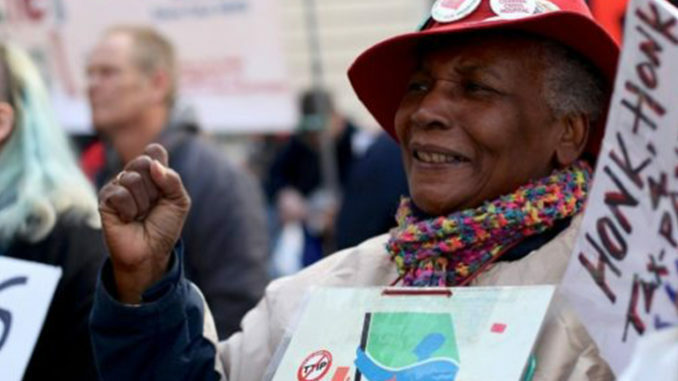 By joining us you'll become part of a community of health campaigners with unparalleled experience and passion, will belong to a nationwide network of activists and have the support of a core team of experienced organisers at a national level. It's easy and doesn't cost the earth. Join today. Click here to join today - it's quick and easy! If you become an Individual Member, you are invited to our Annual General Meeting, and you will receive a regular newsletter with information about our activities, and news from around the country. We will put you in touch with a group local to you. You may also be a member or of an anti-cuts or anti-austerity group, a trade union or any other political organisation. Join Keep our NHS Public as a local group or affiliated campaign on the Group Membership page. A group has two options to join. As a Full affiliated group or as a Supporting affiliated group. Full affiliated groups include at least three individual KONP members. They are entitled to send a delegate to KONP Steering Group (SG) meetings, where they are entitled to vote at the meeting. The group's contact details are available on the Local Groups page via the main menu. Supporting affiliated groups receive the regular newsletter sent to our supporters. They are entitled to attend the AGM and SG meetings, but cannot vote. The rates for supporting affiliates vary for the size of your group. See here for more info: Group Membership. If you don’t wish to pay online today, please go to the Other Payment Methods section below. You agree with our aims and values! There is a separate annual affiliation fee for each KONP group, which entitles the group to send a representative to the KONP national Steering Group. Find out here about Group Membership. 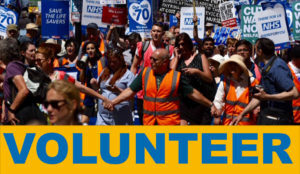 There's a range of things you can do as a volunteer with KONP, from media work, admin and campaigning and events support, all of it vital in keeping the movement growing. You can find out more and get in touch with us on our new Volunteer Page here. We are an independent and non-party affiliated Campaign. We receive no institutional or public funding and rely on individuals like you to keep up our fight. 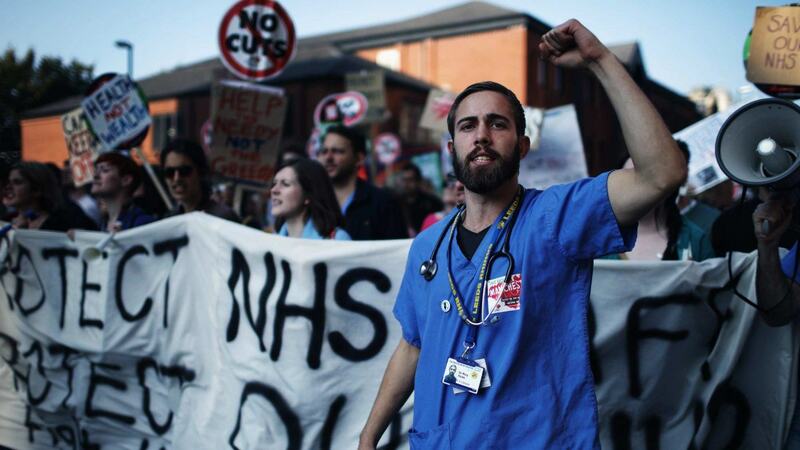 Anything you can donate will help our struggle to defend the NHS, however regular monthly donations are especially helpful! You can also set up a one-off or regular donation of any amount by calling us on 020 7241 4443, ext. 2010. You can find Keep Our NHS Public's privacy and data handling policies here. 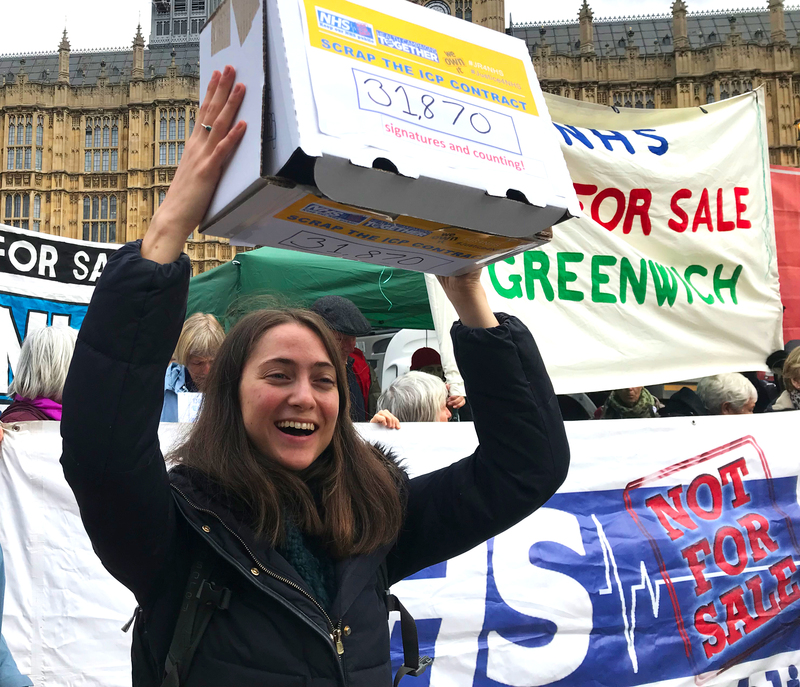 Please make cheques payable to Keep Our NHS Public and send them to: Keep Our NHS Public, Flat 11, Galileo Apartments, 48 Featherstone Street, London EC1Y 8RT. Please print and fill out the relevant Bankers Order Form, either Individual or Group, and send it to: Keep Our NHS Public, Flat 11, Galileo Apartments, 48 Featherstone Street, London EC1Y 8RT. If you are making a donation via cheque or BACS please send us the Donation Form or a short note via email or post with your personal details for our records.